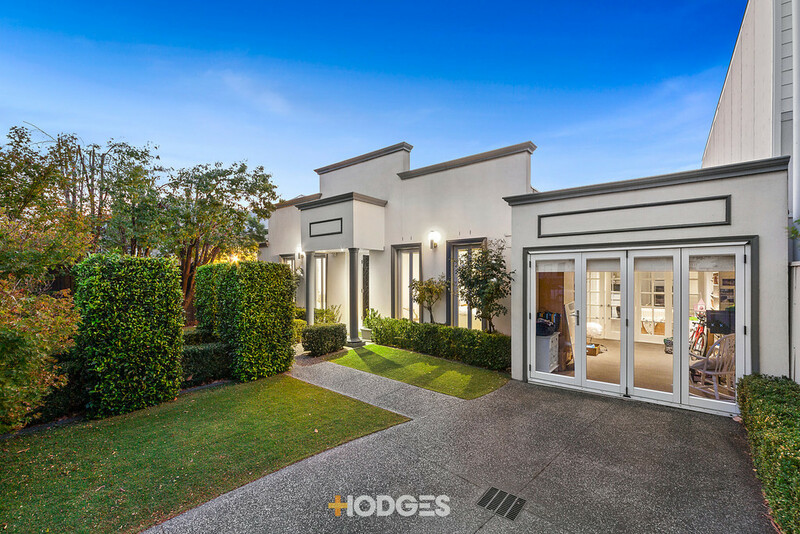 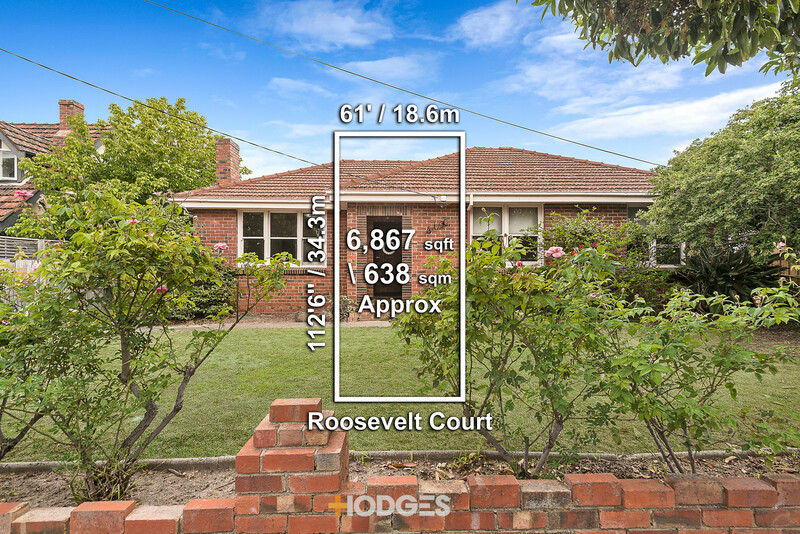 Auction this Saturday at 12.30pm Wide Appeal in Highly-Sought Court Step up to the mark today, tee off tomorrow, secure your place in this coveted Course-precinct court for all time. 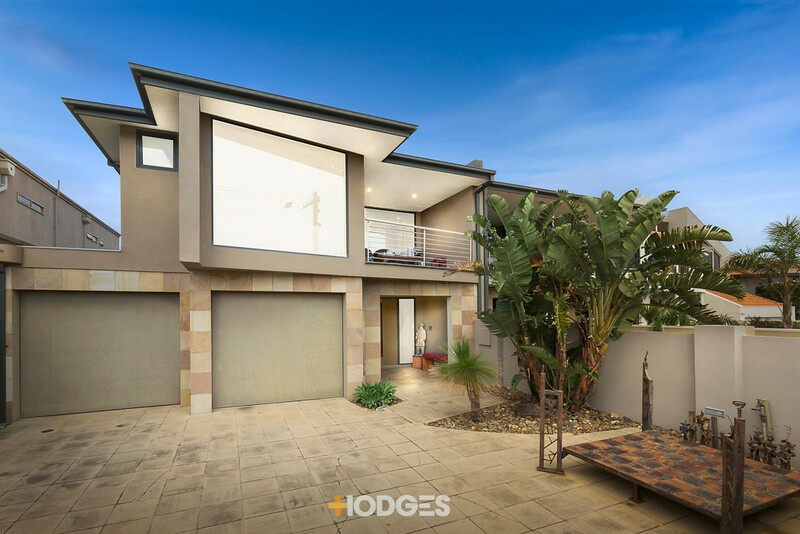 Widespread beyond a sweeping 18.6m/61` frontage, this versatile approx. 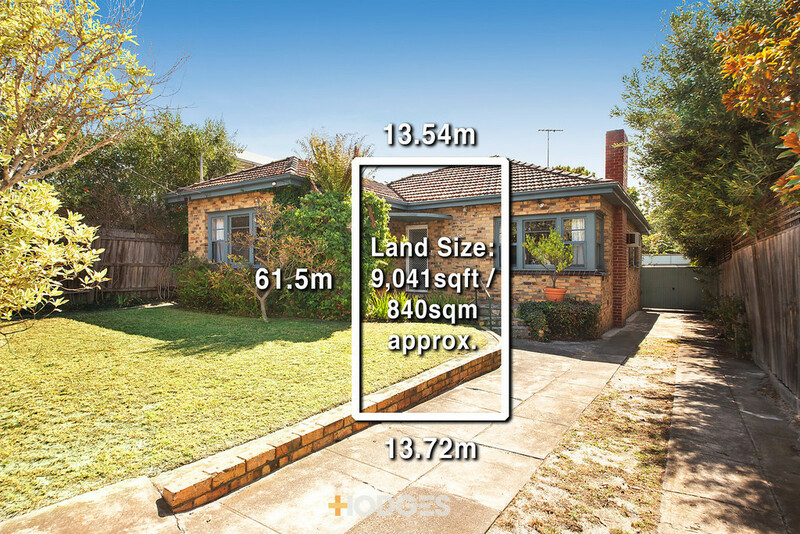 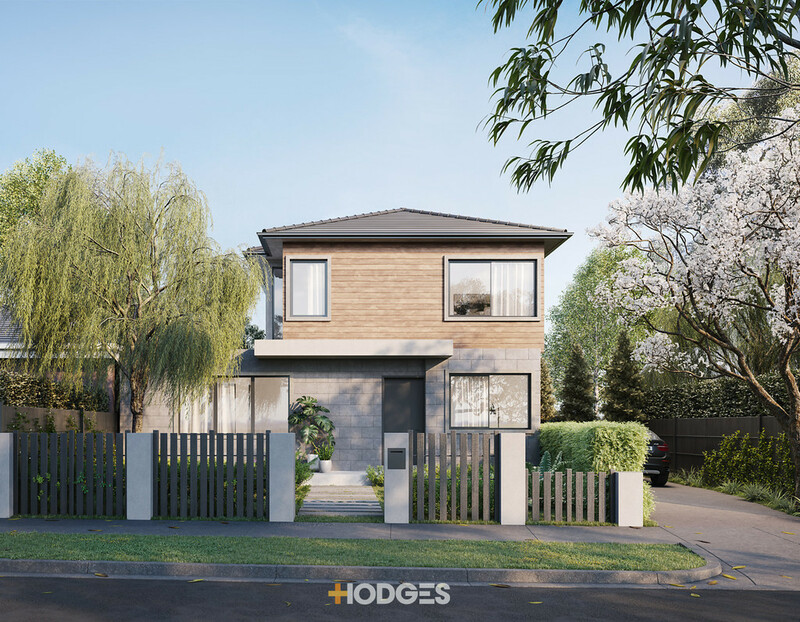 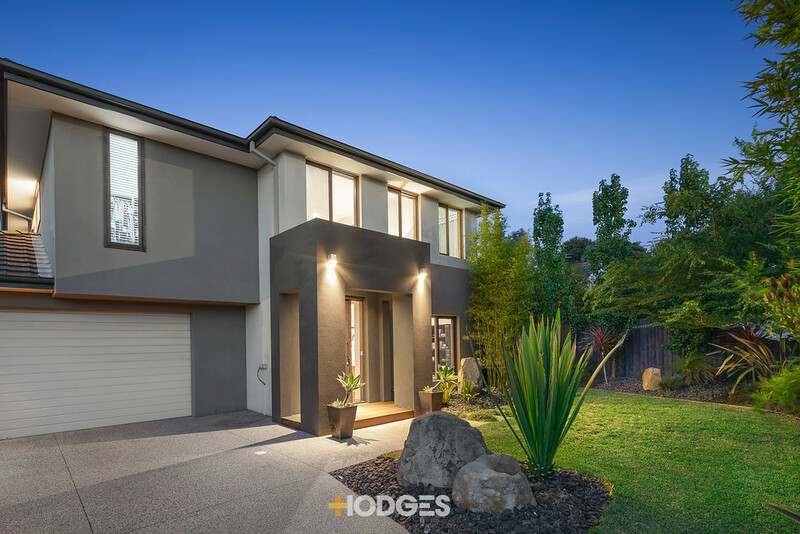 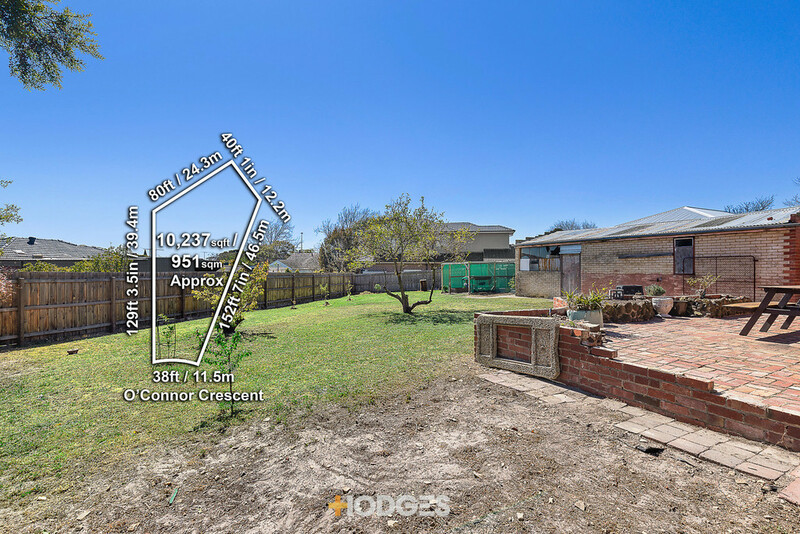 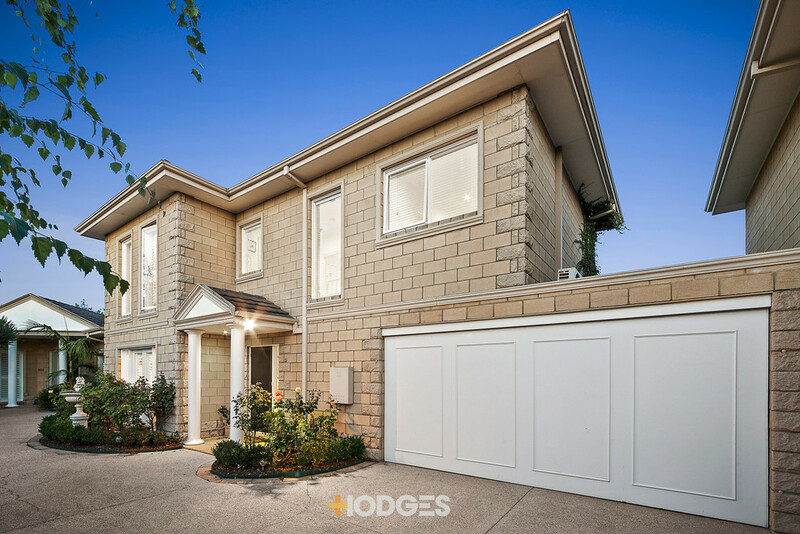 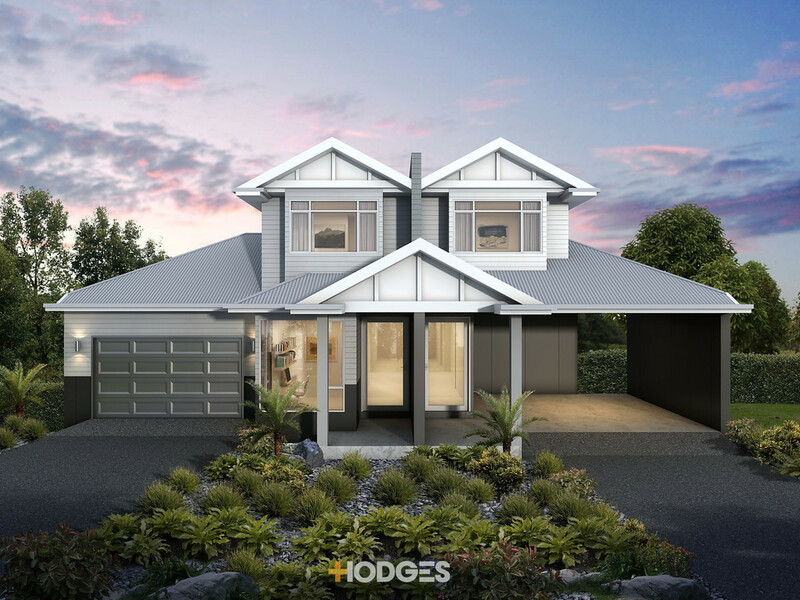 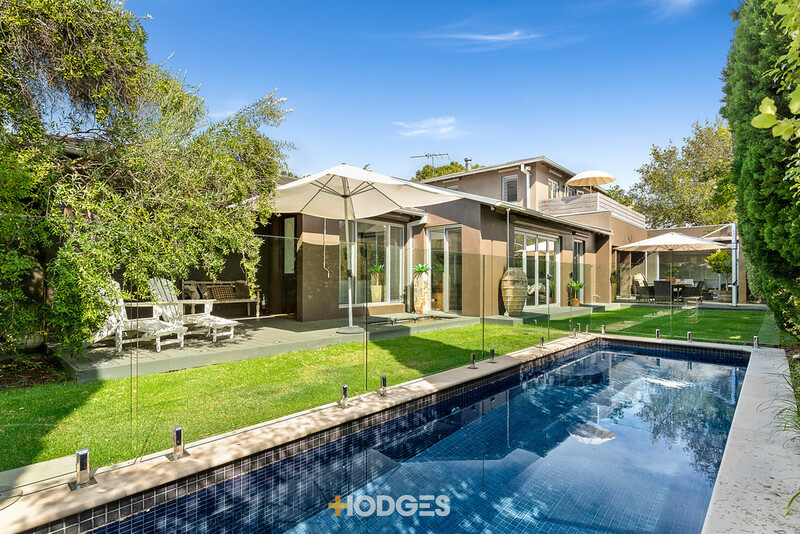 638sqm property is ready to fit your timeframe with a comfortable brick home, well-proportioned land and great neighbours to show you how it`s done. 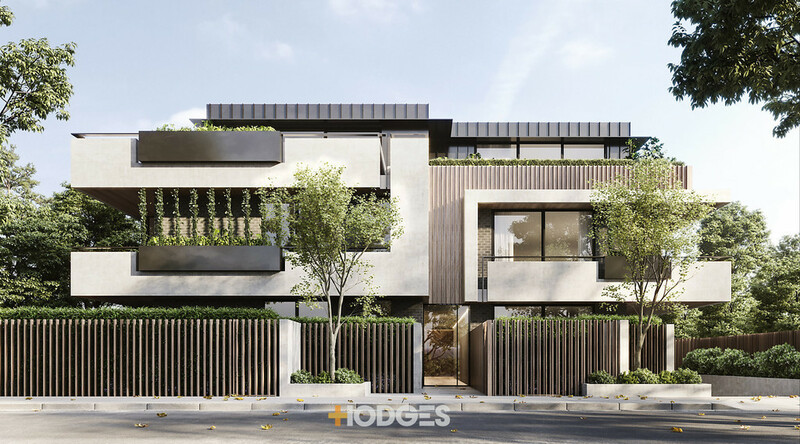 Take inspiration from the luxury homes all around, create an impressive family home b...moreeyond this high-impact frontage and live the dream within a walk of the South Rd Colleges and Dendy Park, a minute of the central Brighton schools, and in reach of Hampton St`s latte living and Church St`s retail therapy. 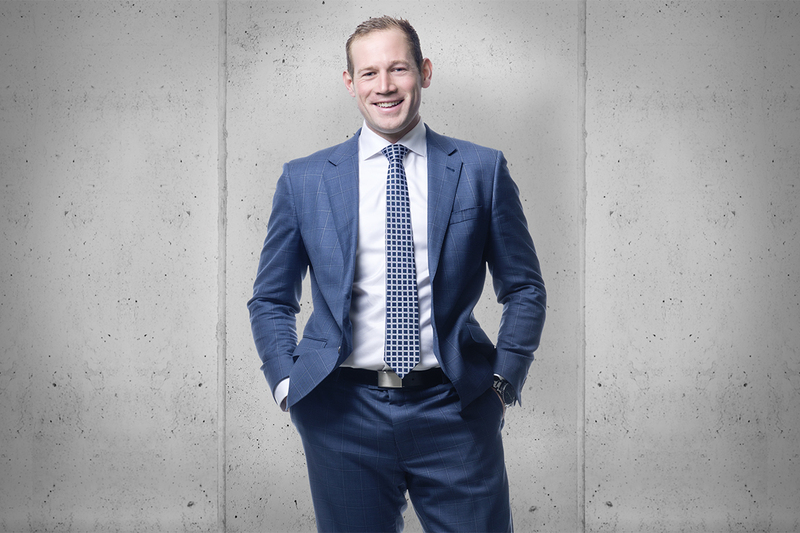 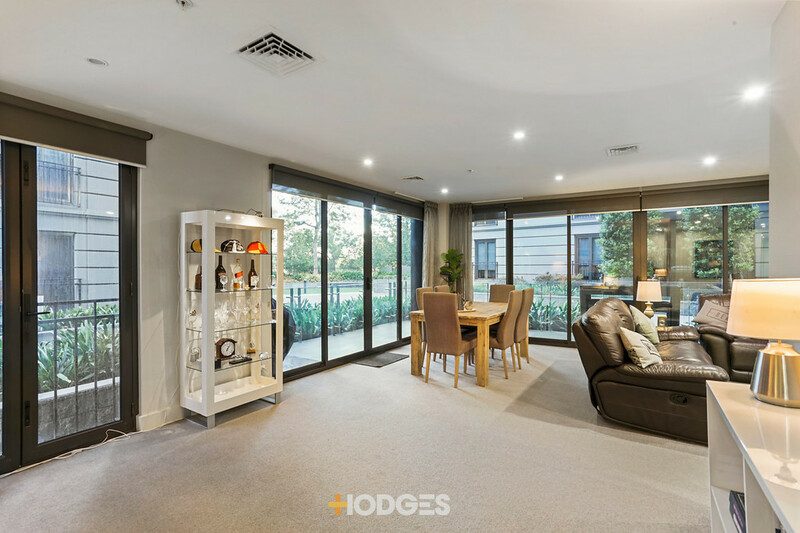 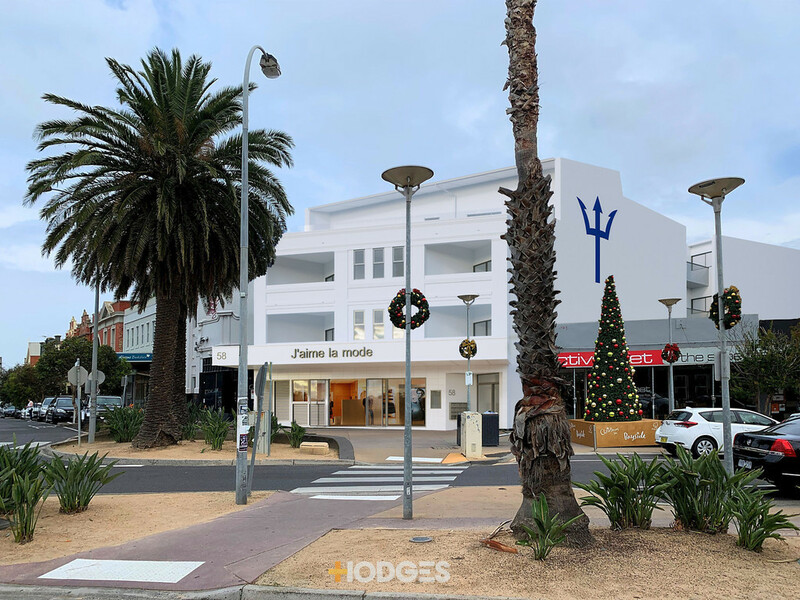 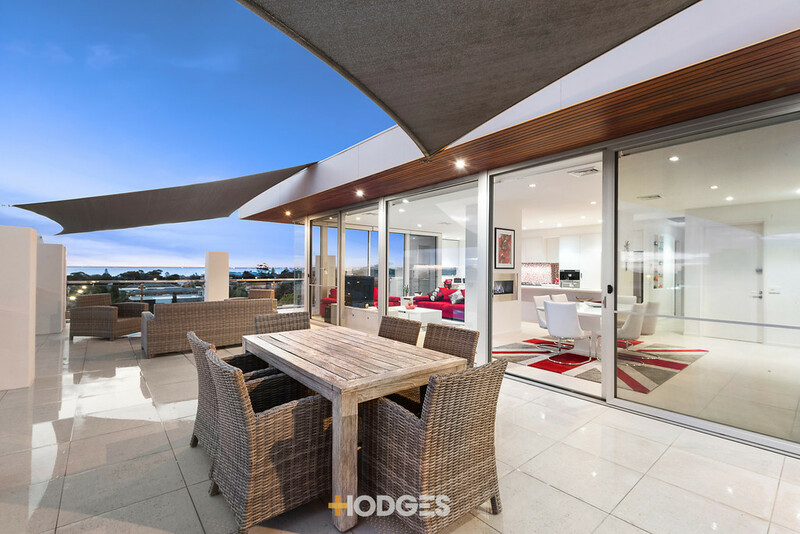 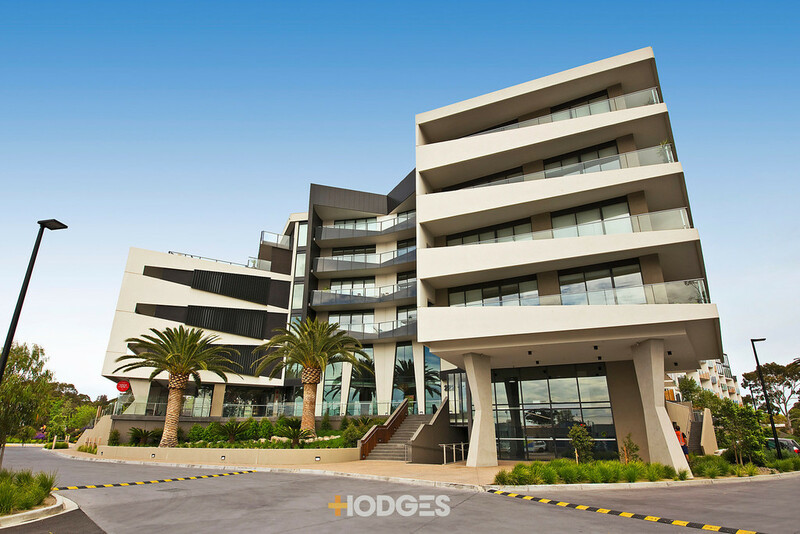 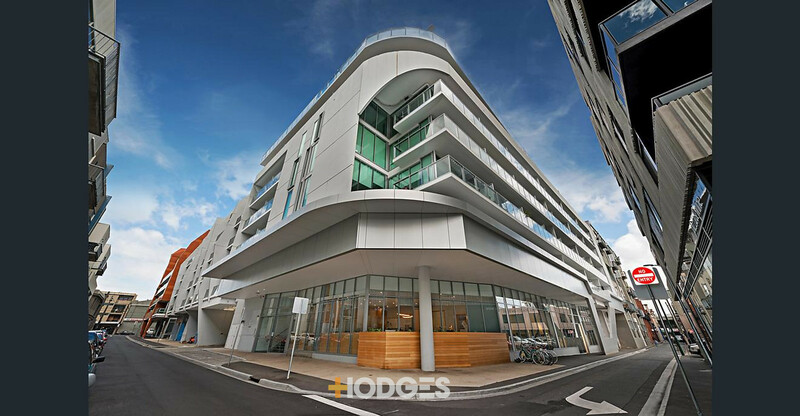 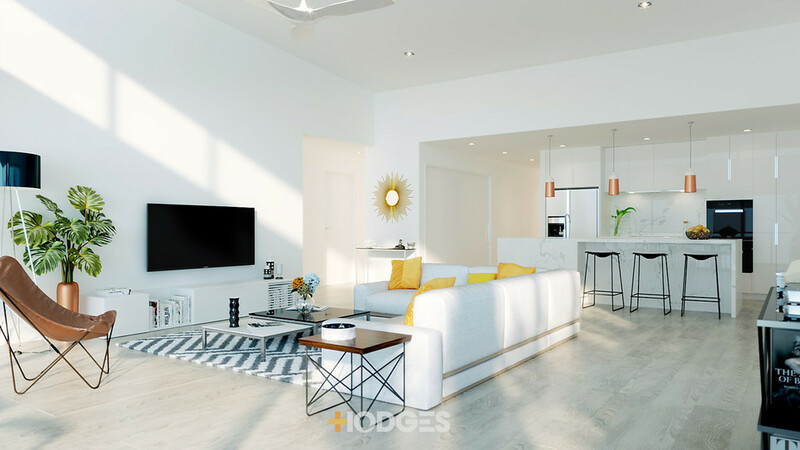 Alternatively, take a look at the prestige development all around, consider the flexibility in this fabulous frontage and choose your moment to capitalise on this blue-chip location. 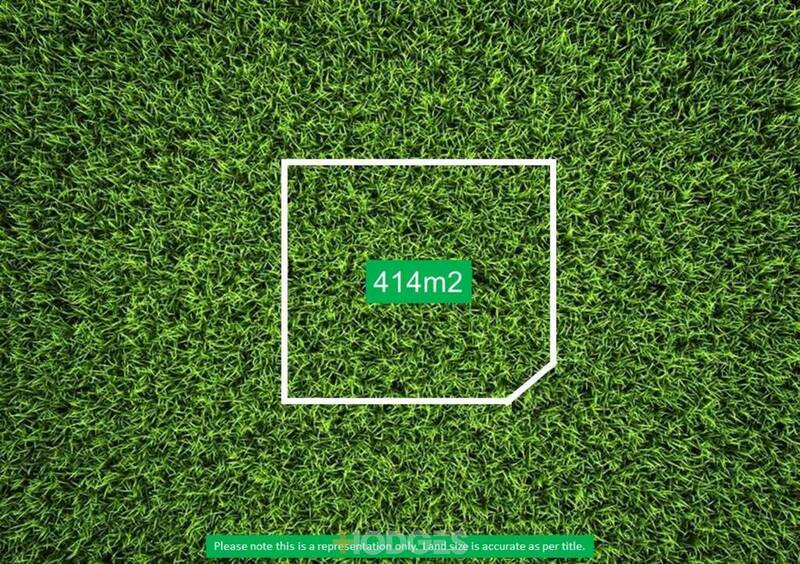 Whatever the plan, there`s no hurry. 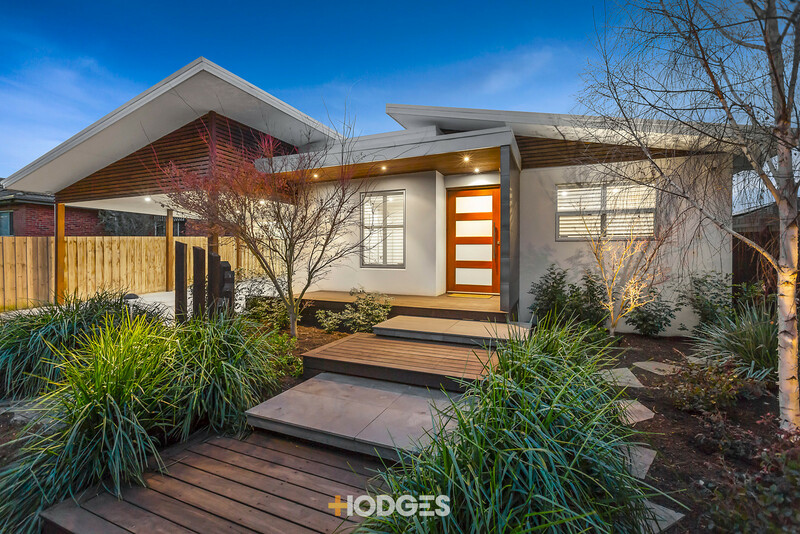 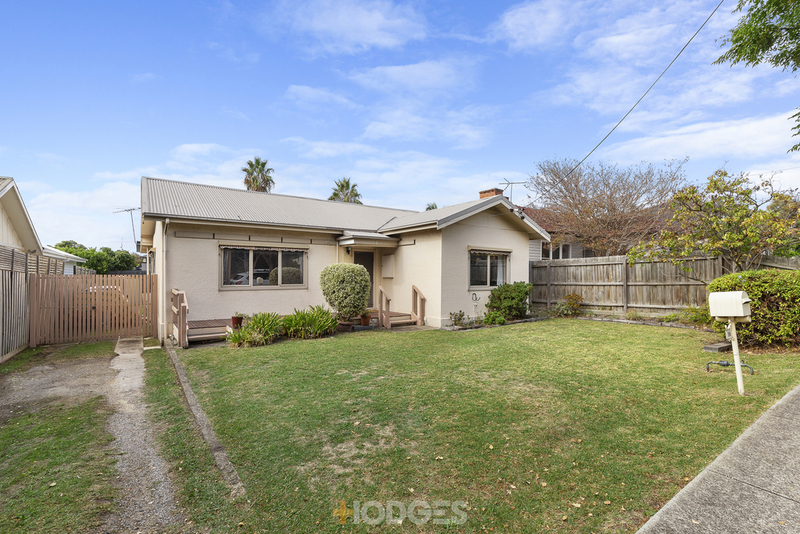 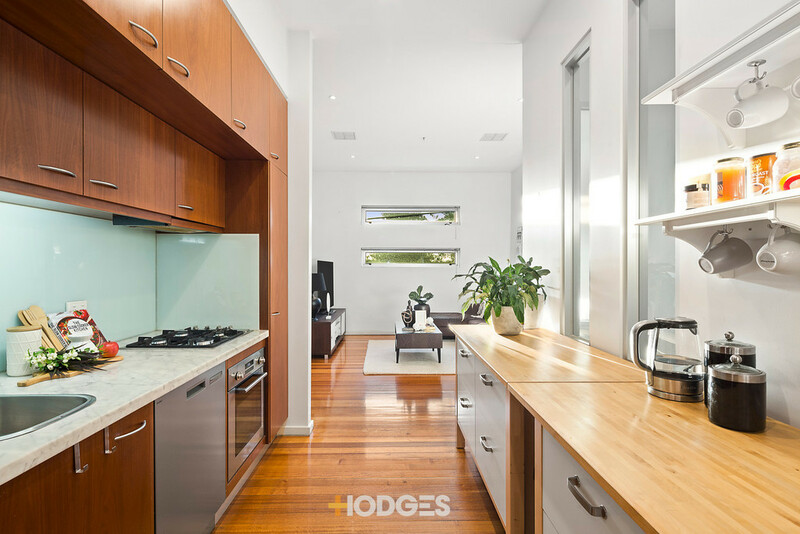 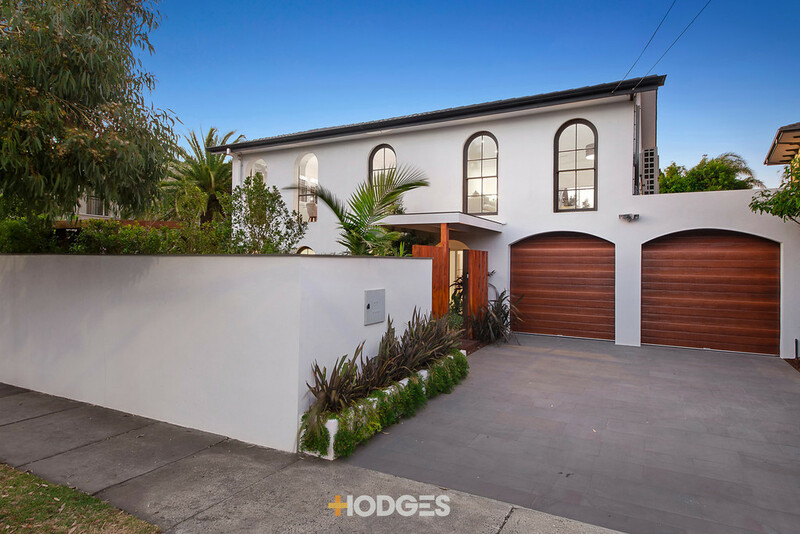 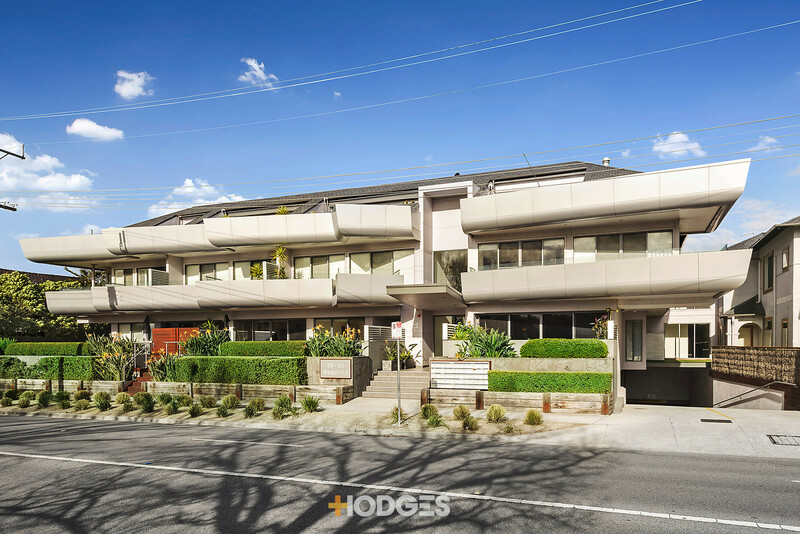 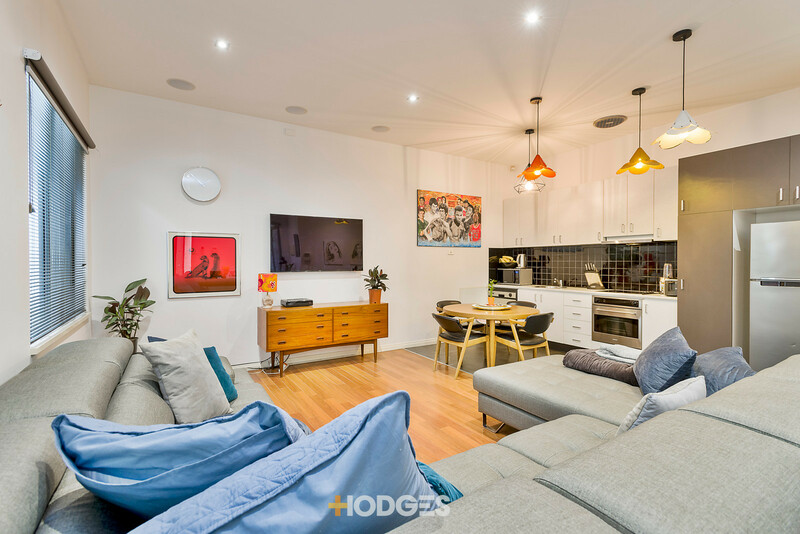 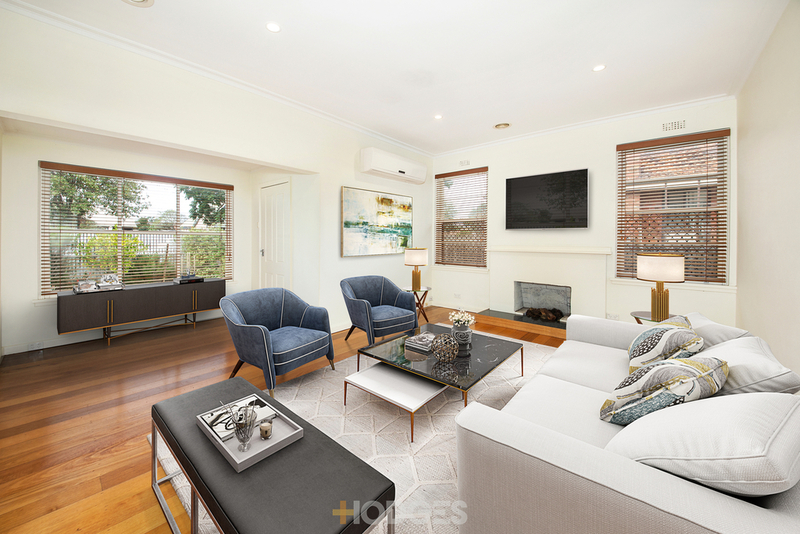 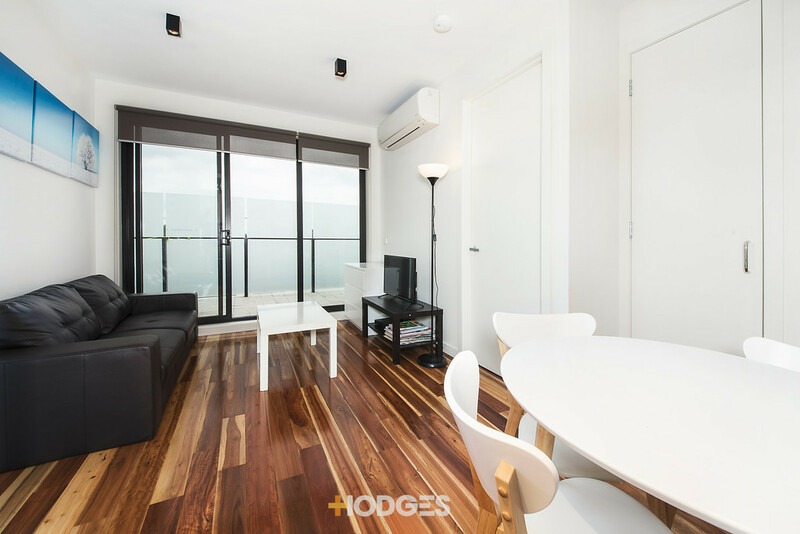 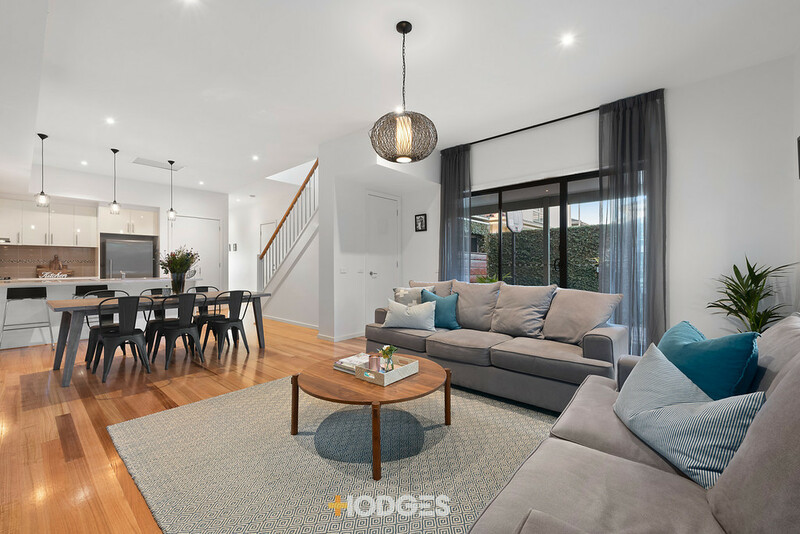 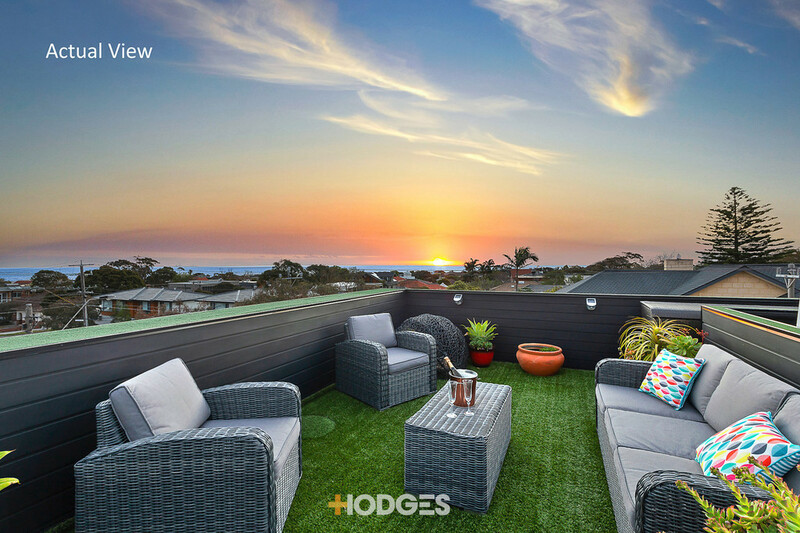 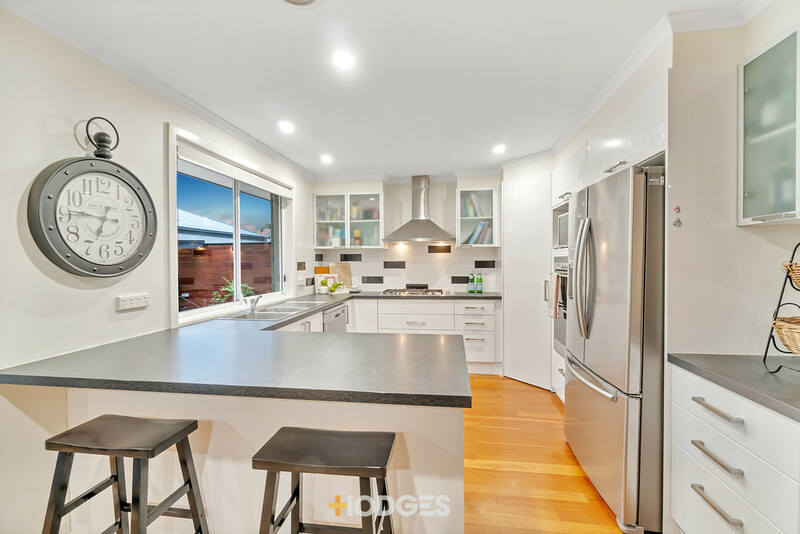 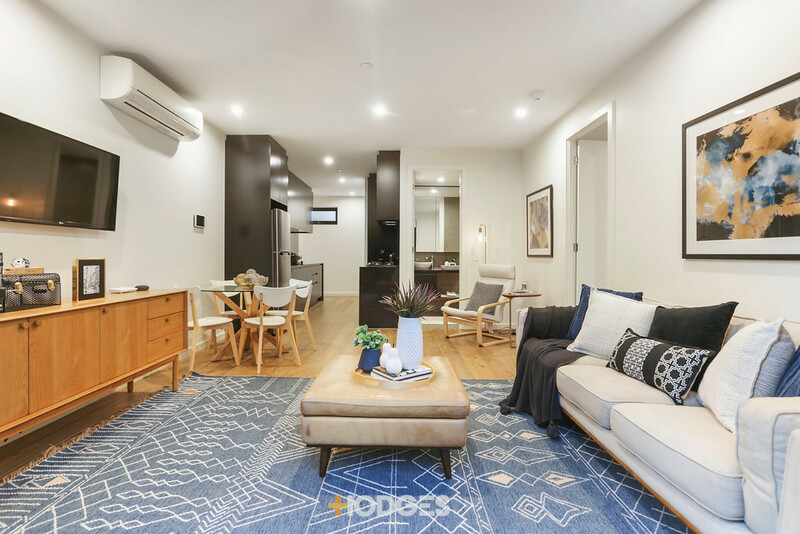 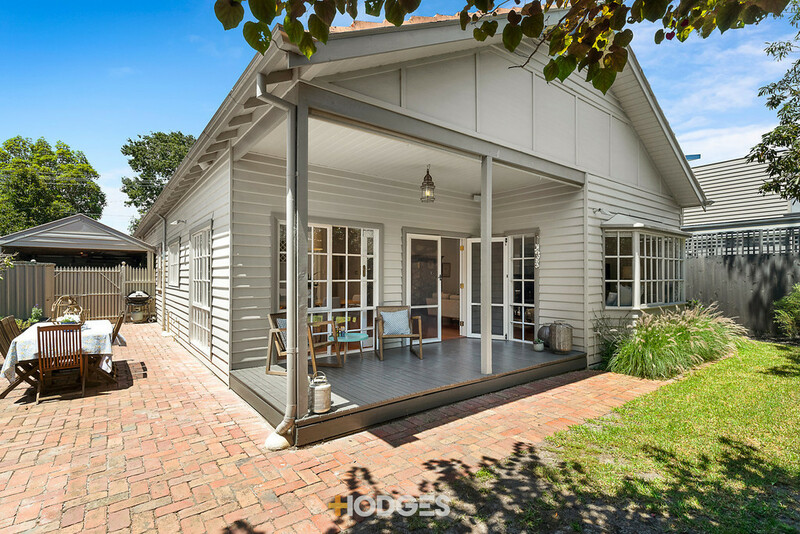 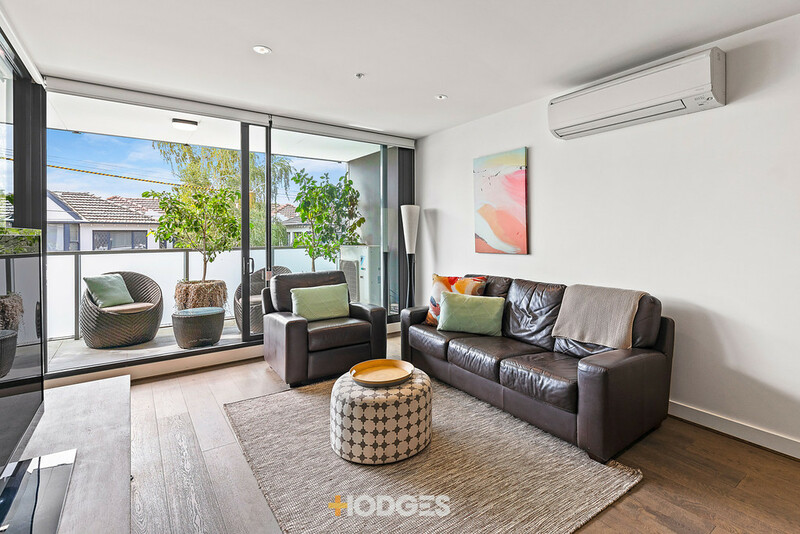 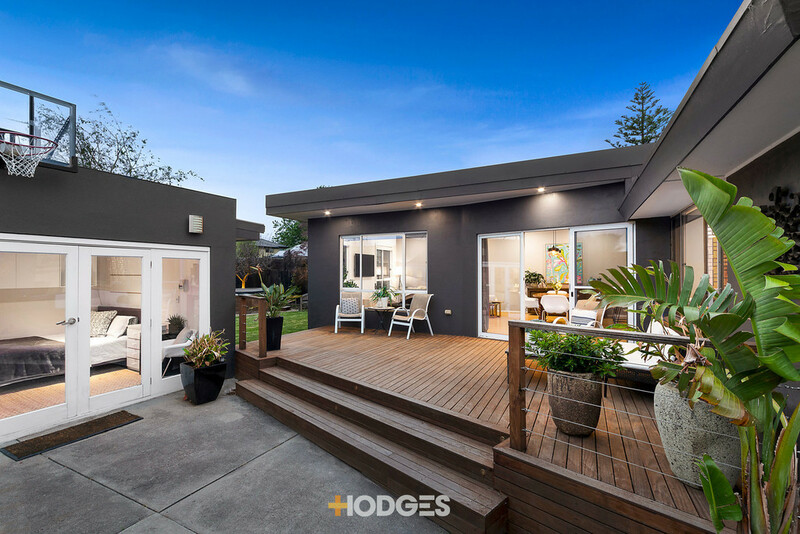 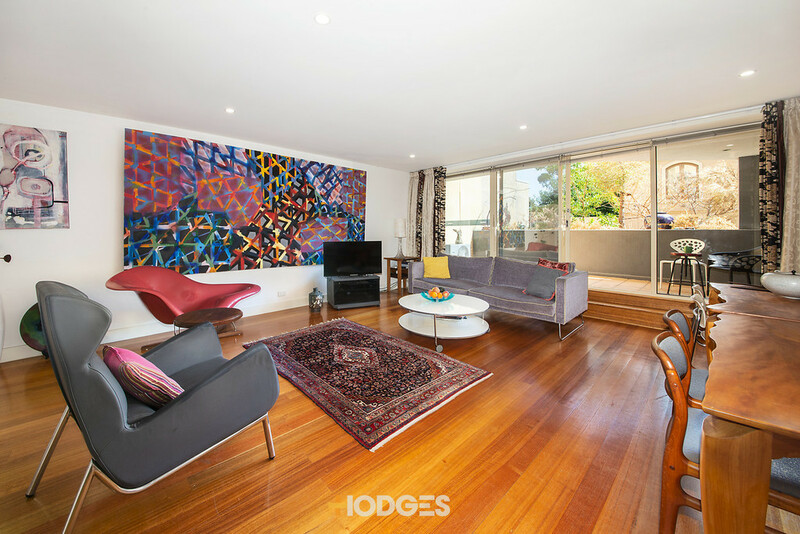 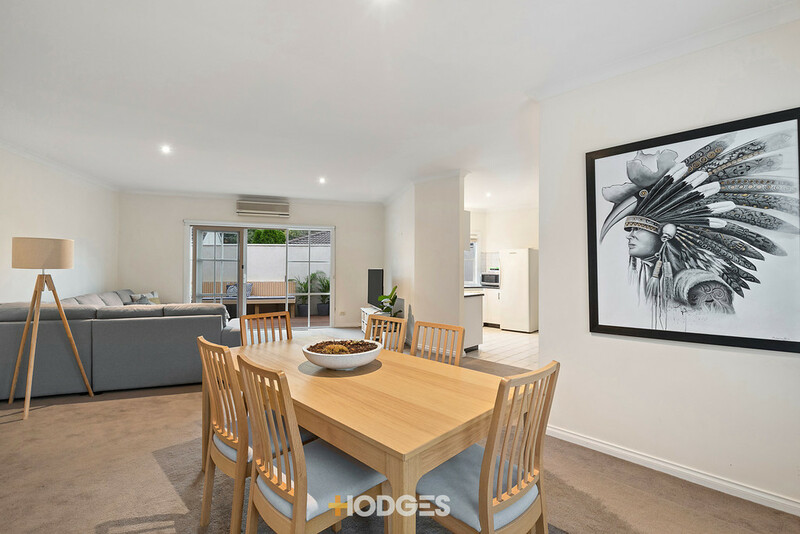 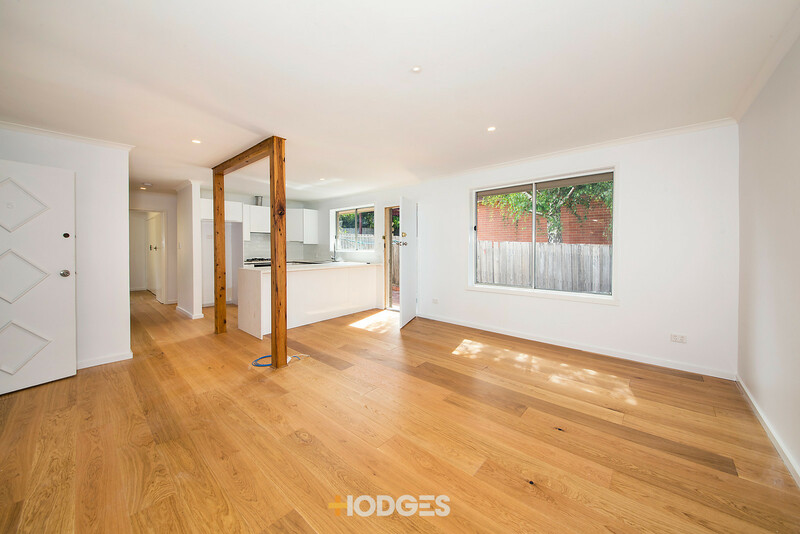 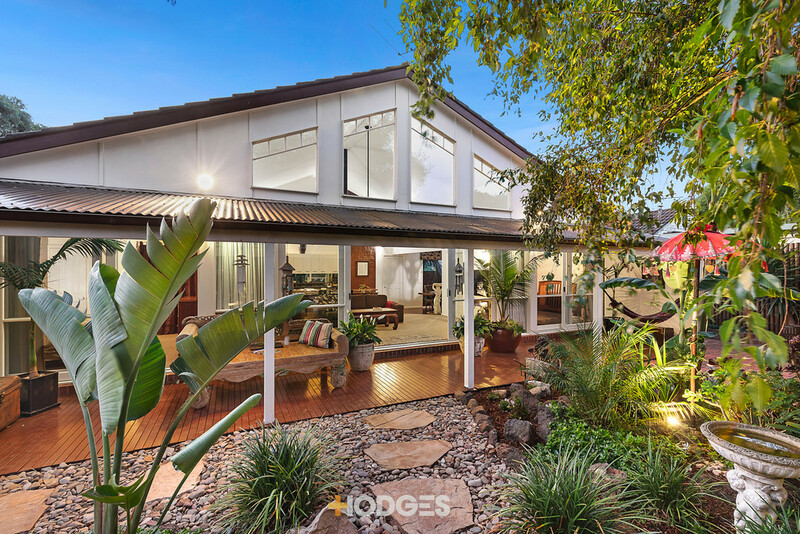 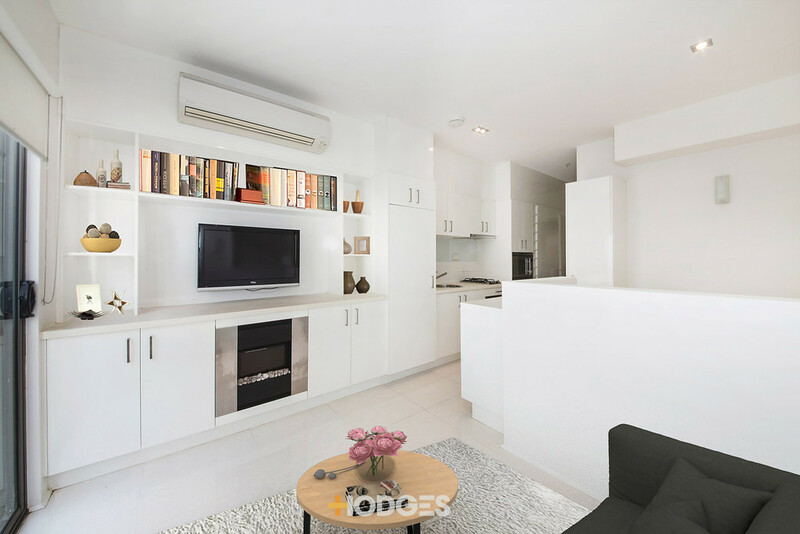 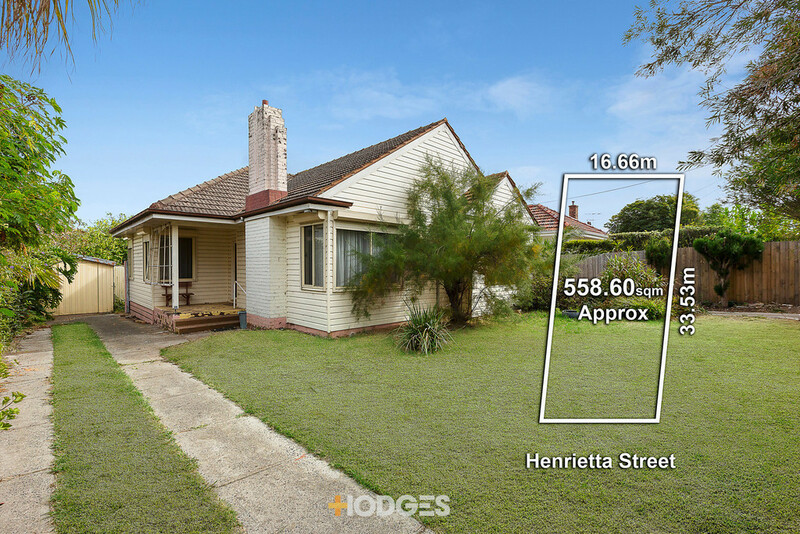 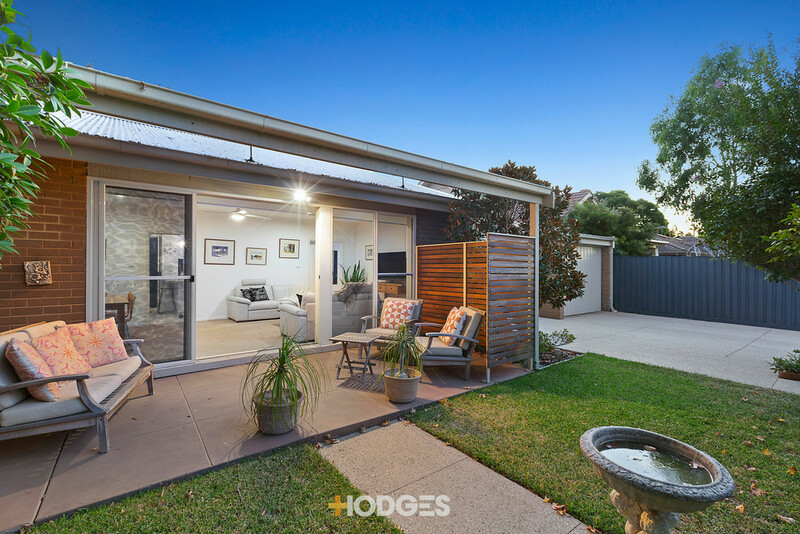 Currently returning $2390pcm, this charming two bedroom plus study Art Deco home with carport will pay it way with a renovated stainless-steel appliance kitchen, reverse-cycle air-conditioning and the potential to retain an excellent on-gong tenant.